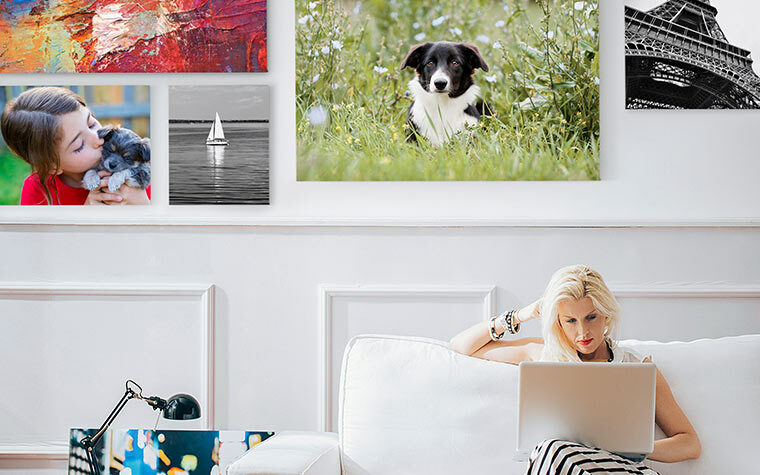 Decorate walls with Pet Canvas Prints that will brighten the mood of any space. Turn photos of your beloved companion into a Photo Collage or Multi Panel Canvas Prints. These Pet Canvas Prints add a personal touch to every wall in your home or office. Get museum quality results with our complimentary retouching to correct color, red eye and sharpen images. Pet Canvas Prints also make great gifts to family and friends!